This book explores a variety of shifting styles with short, intense studies. 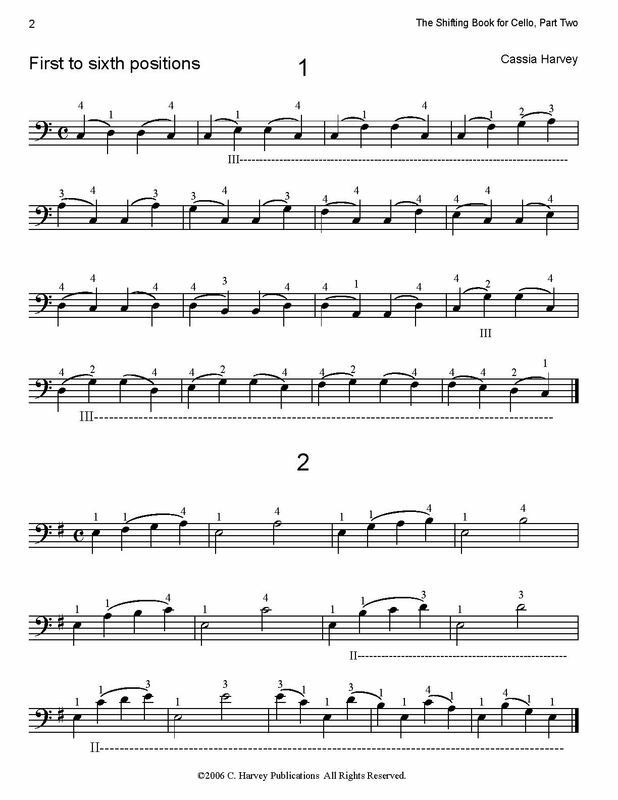 Once the positions have been learned, cellists can use this book as daily shifting practice that can improve muscle memory. The Shifting Book for Cello Part Two includes studies in first through seventh positions.